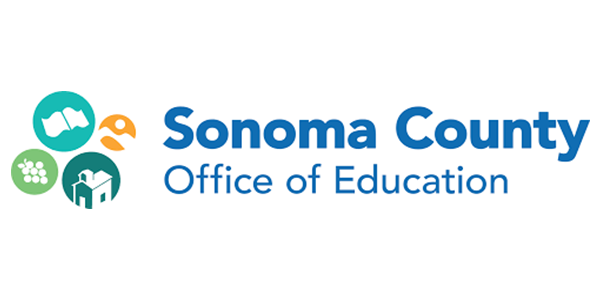 Beginning Fall 2018, in partnership with Career Technical Education Foundation of Sonoma County and Sonoma County Office of Education, we’ll be conducting workshops and facilitating conversations. We’ll be reaching out to educators, parents, and business leaders to build consensus on the tools, mindsets, and skills our kids need to be successful. We’ll be collecting feedback and data, distilling that collaboration into a Portrait of a Graduate — a snapshot of the combined voices involved. The Portrait of a Graduate will be a north star for educators at every level of the county and serve to guide curriculum development, policy, and communication decisions that ensure our kids are prepared for tomorrow. 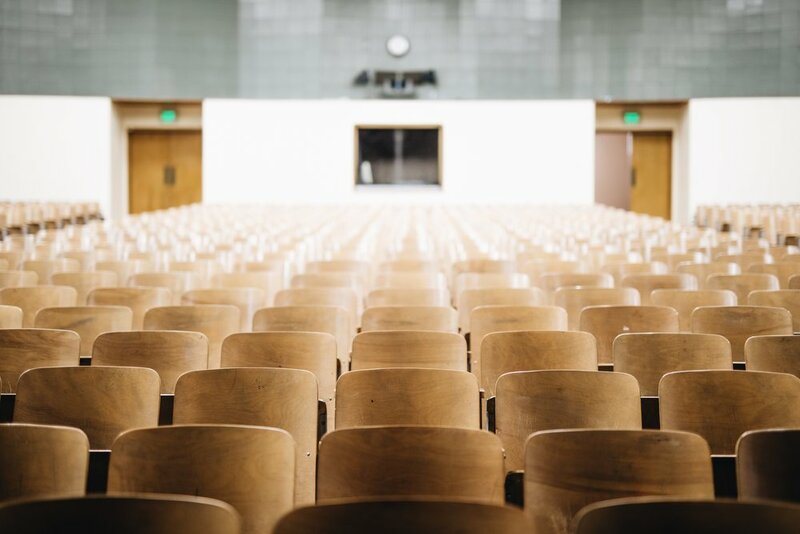 Over the coming months, they’ll be hosting Portrait of a Graduate sessions with parents, educators, and the community at large to compile input and identify trends. Sonoma County Portrait of a Graduate establishes a vision of what Sonoma County students need in order to be successful in our economy, in our community, and in life. 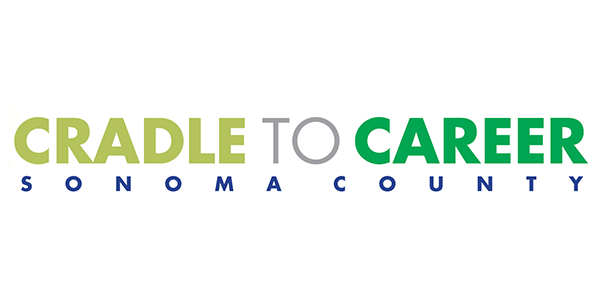 This effort is made possible through a partnership between Career Technical Education Foundation of Sonoma County, Sonoma County Office of Education, and Cradle to Career Sonoma County.